This is by far our favourite and the one we use the most for taking screenshots. Lightship lets you grab quick screenshots of any page and share it with others. Besides being able to edit your screenshots, you can also save them to your local disk or upload them to the cloud to access them anywhere. 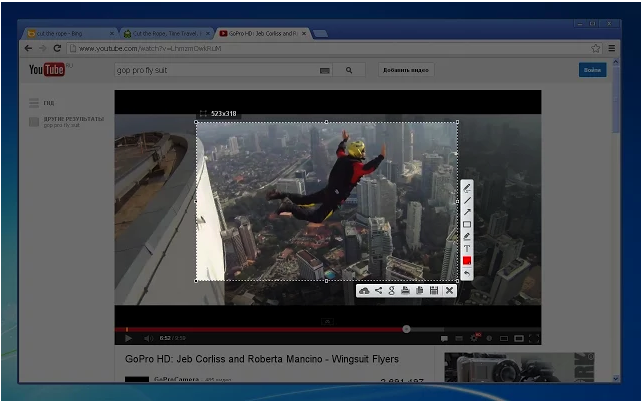 This is another powerful Chrome app with over 2 million users. Since awhile ago, Awesome Screenshot made all of it premium features free for everyone. Some of the things you can do with this app include:capture screenshots of any web page, annotate images with rectangles, circles,arrows, lines and text, blur selected spots on a page or image. Awesome screenshot is integrated with Google Drive meaning you can easily save your screenshots to your Drive. 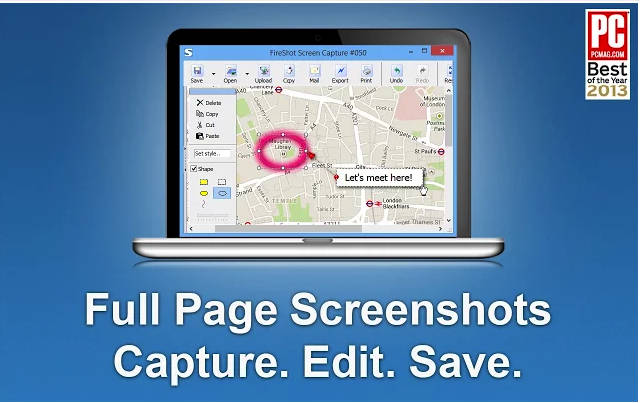 FireShot captures screenshots of Chrome web pages. 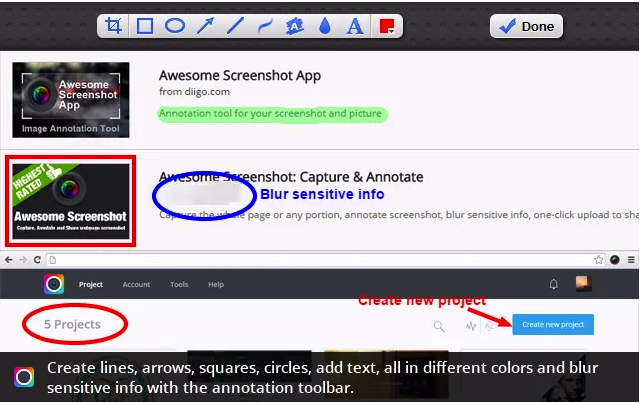 You can edit and annotate your screenshots. The screenshots are instant and produce no traffic. No 3rd party websites and logins required! "The Snagit for Google Chrome™ Application lets you take screencasts and screenshots, then edit, share, and collaborate around your screen captures. 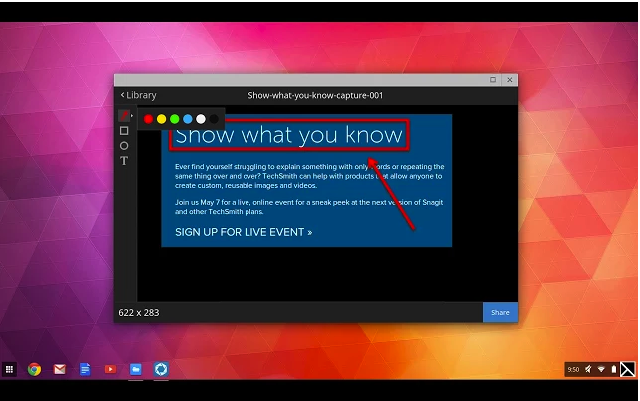 Plus, use the Snagit for Google Chrome™ library to view and manage your recordings and screen grabs anywhere."